I'm kinda in love with these summer days. Sleeping in, doing a lil summer PD and lounging around in pajamas for as long as I want. Well...unless I had a pina colada in hand. I've been pretty MIA here lately. 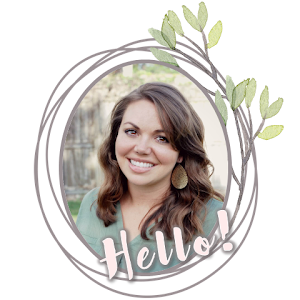 I wish I could say that I've been a busy bee creating goodies for classrooms but the truth is- I kinda have zero energy these days and a daily nap is required. Say what?!? I know- it's pretty freaking amazing. Still. There's a tiny human inside me. With a little nugget on board, I've tried to cook more from home. 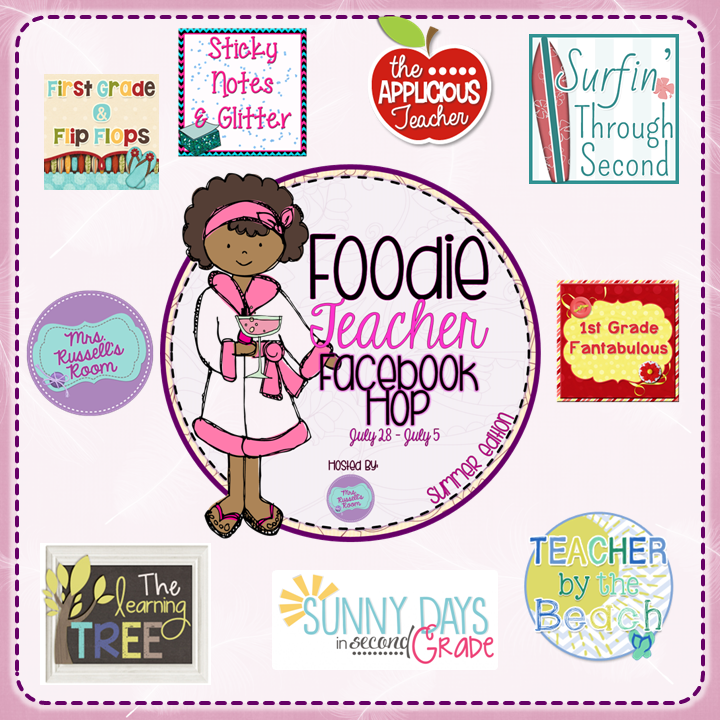 So when my girl Tamara over at Mrs. Russell's Room wanted to host a Facebook foodie hop, I jumped on board to join some of my fave teacher friends! It'll run June 28th- July 5th so don't miss it! You'll also get a chance to win a 31 bag stocked with yummy goodies too! 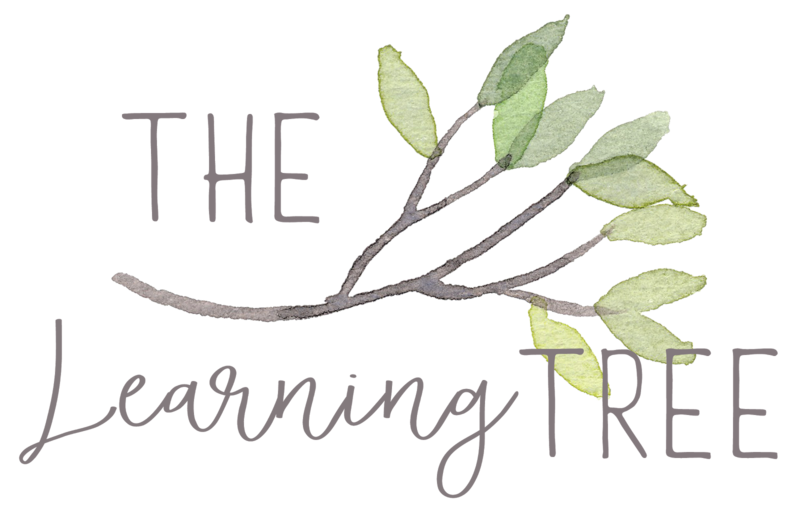 Swing by Facebook in the morning to join the foodie fun! Congratulations!!! Woot! Woot! I always get choked up when I see an ultrasound. Such a miraculous thing eh? God Bless you and your hubby. Please keep us posted on your pregnancy!